Meet Kush Kapila of Sterlings Mobile Salon & Barber Co.
Today we’d like to introduce you to Kush Kapila. STERLINGS was founded in 2012 by a high tech/life sciences professional, Kush, who like many busy professionals found the process of traveling and waiting for a haircut often frustrating and time-consuming. 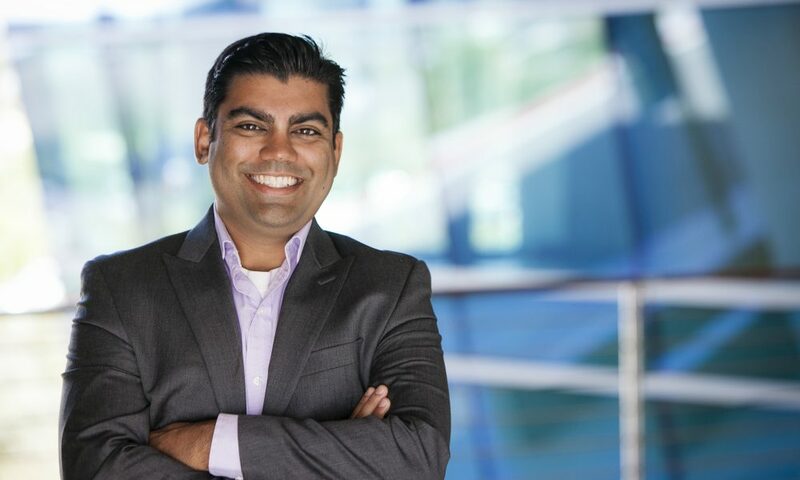 Following a particularly bad episode that entailed waiting 40 minutes in line for a less than satisfactory haircut, Kapila passed a gourmet food truck – another embodiment of the value of mobile services – and the STERLINGS concept was born. After testing the idea with numerous professionals, and being awarded 1st place at the 2011 UCSD Entrepreneur challenge for a consumer product. There is no such thing as a startup that is smooth. You’ll always be changing and refining your idea. 2) Getting the trailer built. Figuring out what it should look like and finding someone who could build it was very challenging as it is a specialty build. Also consistent delays, cost overruns. Alright – so let’s talk business. 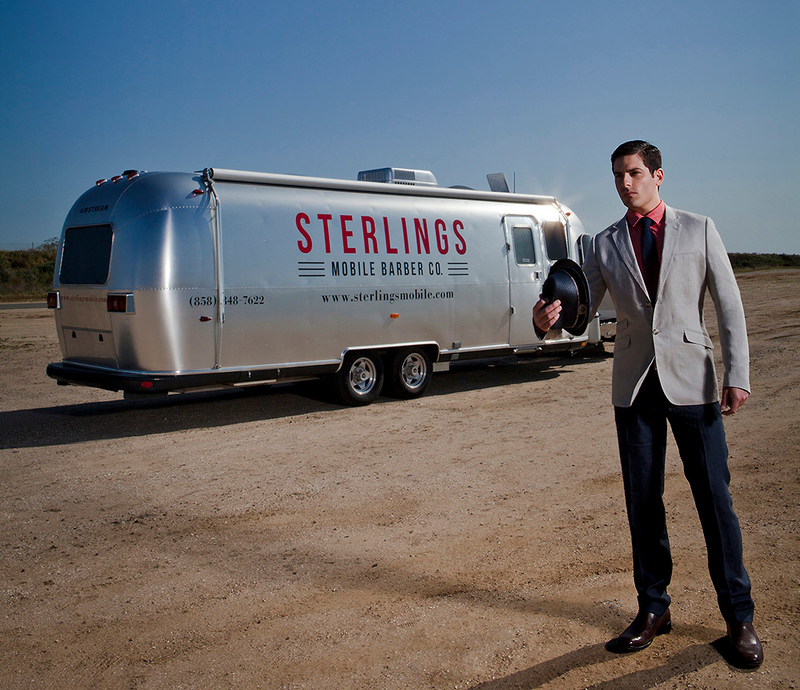 Tell us about STERLINGS Mobile Salon & Barber Co. – what should we know? 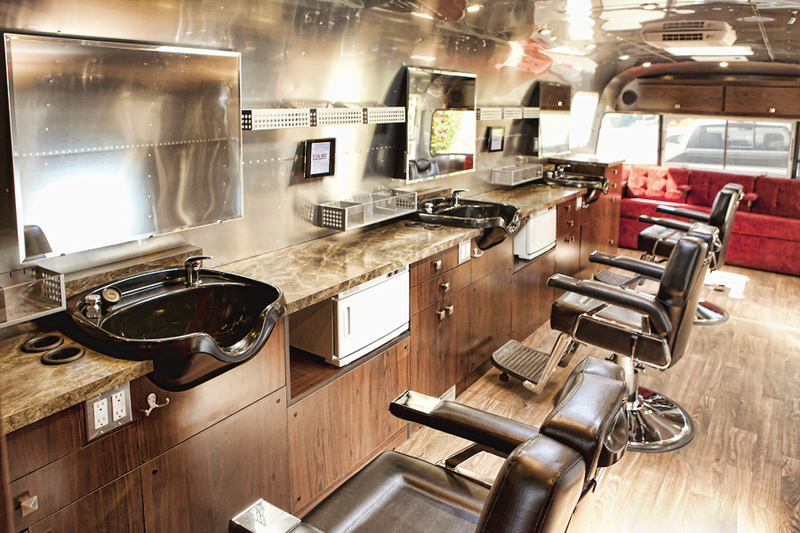 STERLINGS Mobile is the premier mobile salon and barbershop for busy professionals, providing convenience and quality haircare services through our customized airstream unit which has 3 stations, a restroom, waiting area, is fully climate controlled and self-contained. During the week we partner with fortune 500 companies to bring our services onsite where the busy professional can then go online and book a cut, color, shave, manicure and more with their favorite barber or stylist. On the weekend we do a variety of events such as weddings, corporate, fashion and sporting events to name a few. We also do large cross-country promotional tours in support of big brands and their products. Many people have tried the mobile salon or barbershop but we’re the only ones to consistently provide quality service and to scale it. 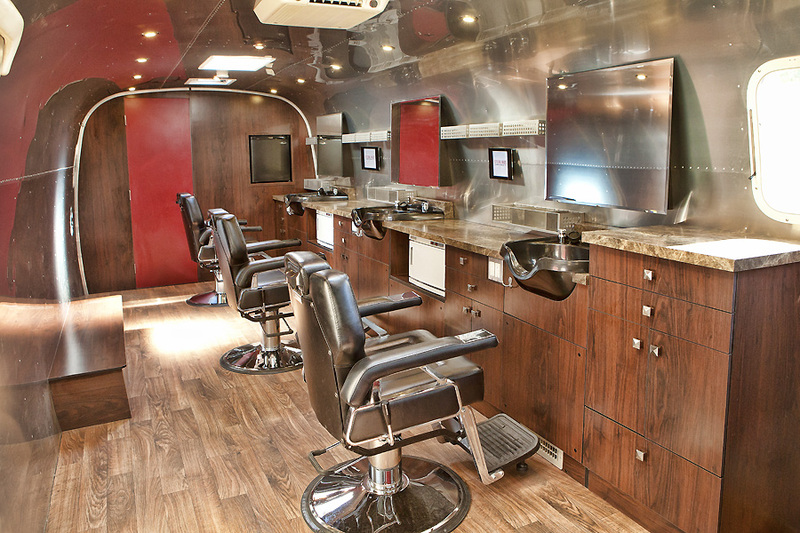 We are the largest full service mobile salon & barbershop in America. Is there a characteristic or quality that you feel is essential to success? Perseverance and the ability to problem solve. The highs and lows of entrepreneurship are extreme and being able to take them in stride and work on a solution is key to growing a startup.